Training Programs — Sozo Group, Inc.
GET CUSTOMIZED TRAINING. Tell us your needs. Infiltrate communities strategically and effectively with both traditional and nontraditional methods. Partner with other ministry teams in order to dramatically increase God’s Heavenly Kingdom on earth. Learn how Jesus reached others. Activate your congregation into their spiritual gifting and callings to better reach those in the marketplace [including our jobs, schools, families, businesses, arts and culture.] Create strategies that go beyond the norm of traditional church outreach. Identify, activate & stir the specific gifts and callings that God has placed within you. 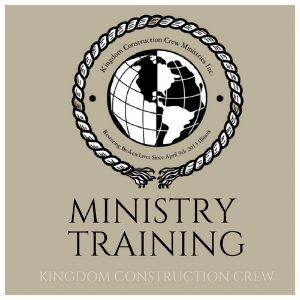 Identify the best methods for functioning corporately on various ministry teams and projects. View outreach beyond the four walls of your ministry programs.